This is how I experience my life. I’ve hidden behind my camera and viewed the world through the lens. I watch other people live their lives. I’ve given up on my dreams, and sheltered my heart from love; because both have given me nothing but pain. Even thinking about opening myself up, sends my fears into overdrive. It’s better to be safe, than to take a risk and have your life shattered into pieces alongside your heart. This is what I believed. I live for the rush of adrenaline I get when I work my stunts. Nothing else matters but the feel of my heart pounding when I challenge the line between life and death. Women are nothing more than a distraction; they use me for my connections, as I use them to escape the pain of my past before moving on to my next adrenaline fix. My life is consumed with excitement, danger and risks—it’s all I needed. Fear. The complete wrong time. Jasmin and Jet will face off over photos, stunts and the truth hidden in their hearts. The last person Jasmin wants to be with is a man who takes life for granted. Jet wants to give his heart to no one; especially one who might not understand the secrets that haunt him. Despite their protests, Jasmin’s and Jet’s lives tangle; the threads of love and fear bind them. Between their passions and their pasts, they fight to hang onto each other . . . but will the stakes be too high when faced with the ultimate sacrifice? ** 18+ for adult situations, sexual situations and language. 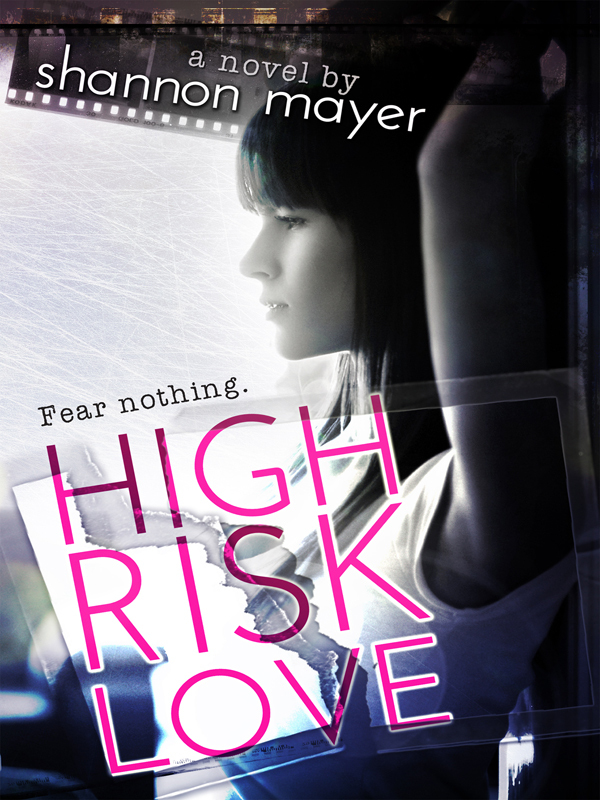 You can purchase the book online from Smashwords in multiple eBook formats at http://www.amazon.com/High-Risk-Love-Shannon-Mayer-ebook/dp/B00CRM2RZA.